Walter Goetz: Cecil Rhodes House, Bishop’s Stortford. 1937. 51.5 x 63cms. Creasing. This is the lower half of a London Transport poster that also featured The Mall. Strangely lacking the LT roundel that is on the poster. Category: Miscellaneous. 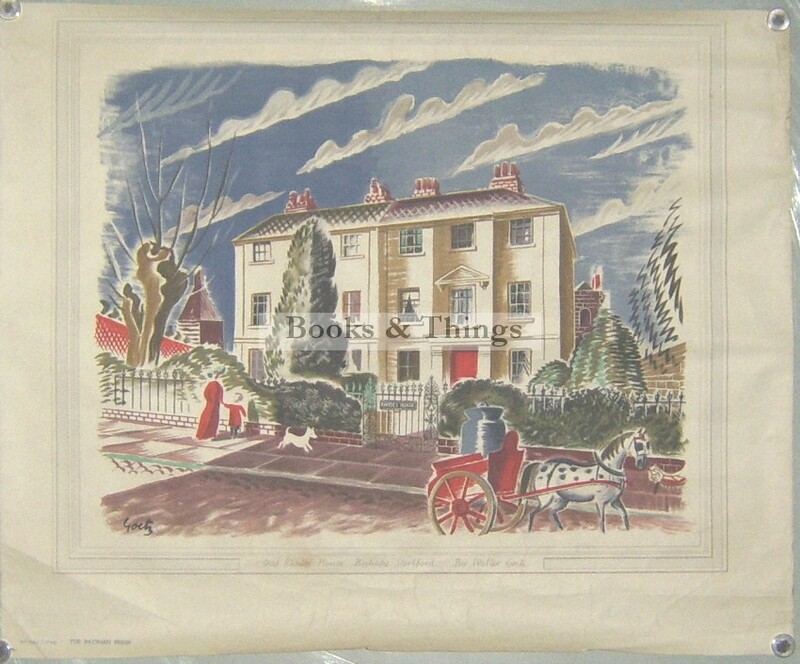 Tags: Cecil Rhodes House, Walter Goetz print.